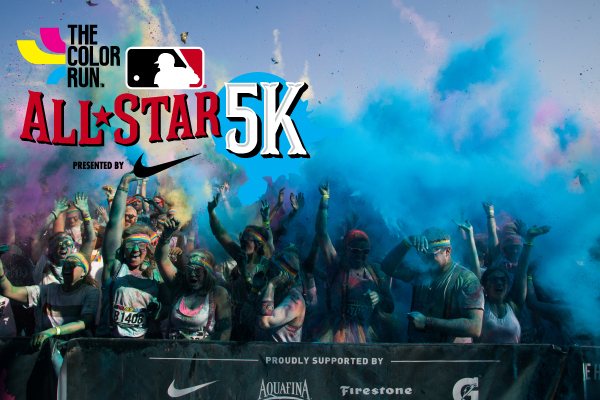 NEWPORT, Ky. — Thousands of baseball fans are expected to flock to Cincinnati this July for the 2015 Major League Baseball All-Star Game. This year’s Midsummer Classic will be played on July 14, 2015, at Great American Ball Park – which is the home of the Cincinnati Reds and located just a Babe Ruth home run away from Newport Aquarium across the Ohio River. 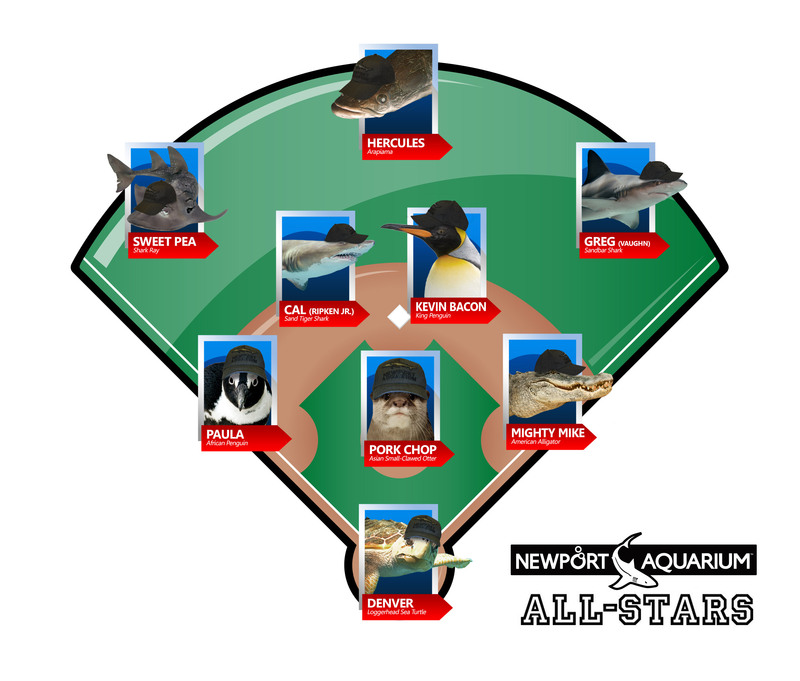 As excitement mounts for watching baseball’s best play on one field, for one game, to determine whether the American League or National League pennant winner receives home-field advantage in the World Series, a lot of discussion has sparked among Newport Aquarium staff over who is most deserving of making the All-Star teams. 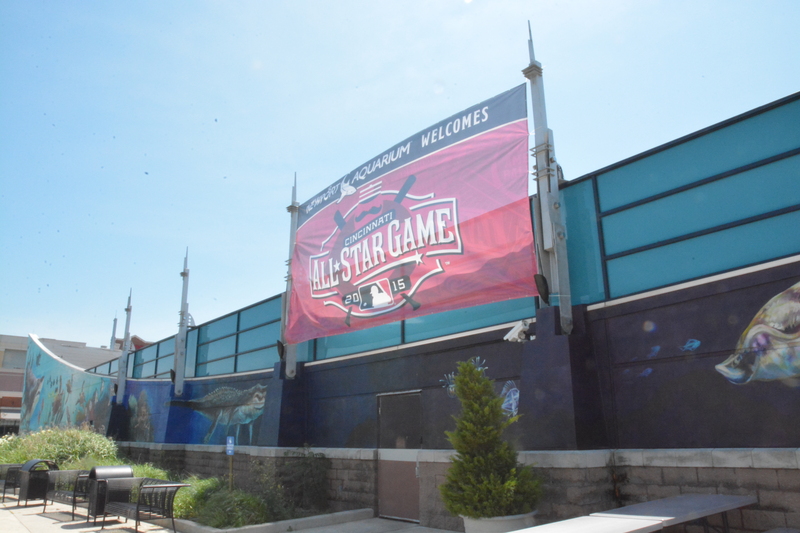 Welcome to the MLB All-Star Game in Cincinnati from Newport Aquarium! 1B Mighty Mike American Alligator The biggest and baddest alligator outside the state of Florida displays the raw power desired from a corner infielder. 2B Kevin Bacon King Penguin Chick This rookie is a natural diver, which is great for fielding groundballs up the middle. SS Cal Sand Tiger Shark When you’re named after Cal Ripken Jr., it’s practically assumed that you play shortstop. 3B Paula African Penguin Aside from being a great base runner (as evidenced by the video above), this South Africa native feels right at home at the hot corner. C Denver Loggerhead Sea Turtle His shell provides natural padding for blocking wild pitches from behind home plate. P Pork Chop Asian-Small Clawed Otter This “southpaw” was one of the few animals at Newport Aquarium with the arm to pitch. LF Sweet Pea Shark Ray Sweet Pea has a knack for finding the “Sweet Spot” of the bat. CF Hercules Arapaima Fish His ability to jump out of the water to catch prey translates well to center field, where he can rob potential home run balls. RF Greg Sandbar Shark Named after power-hitting outfielder Greg Vaughn, who played for the Reds in 1999, Newport Aquarium’s first year. The team would be managed by Thunder, a more than 100-year-old alligator snapping turtle and Newport Aquarium’s oldest resident, who has the experience to lead this group to victory. Summer Family Hours: Newport Aquarium is making a splash this summer with the return of its Summer Family Hours promotion, when up to two children (ages 2-12) receive FREE admission between 4-7 p.m. with the purchase of one full-priced adult ticket. This family-favorite offer is available for purchase online only, at newportaquarium.com, for visits now through Aug. 31, Sundays through Fridays. This entry was posted in Cincinnati Reds and tagged All-Star Game, all-stars, alligators, American League, baseball, fish, Great American Ball Park, Major League Baseball, National League, newport aquarium, otters, penguins, sharks, turtles by NewportAquarium. Bookmark the permalink.